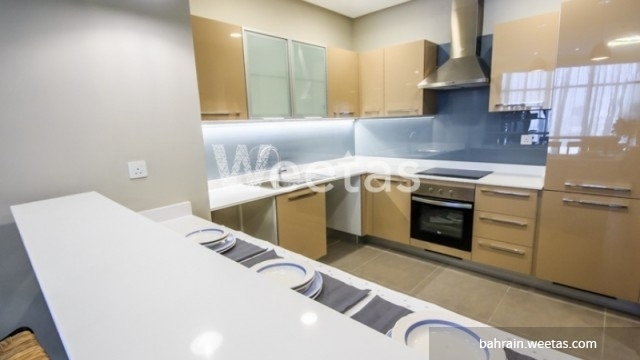 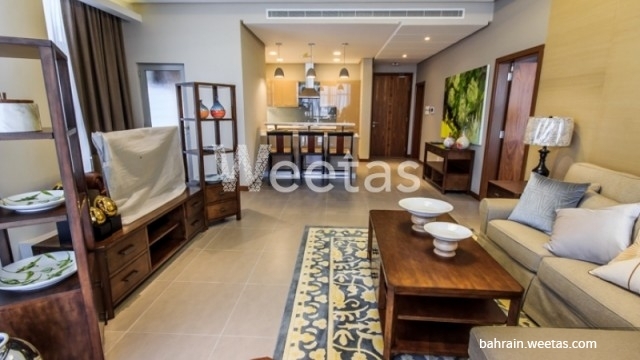 A fancy one bedroom apartment in Seef now available for rent. 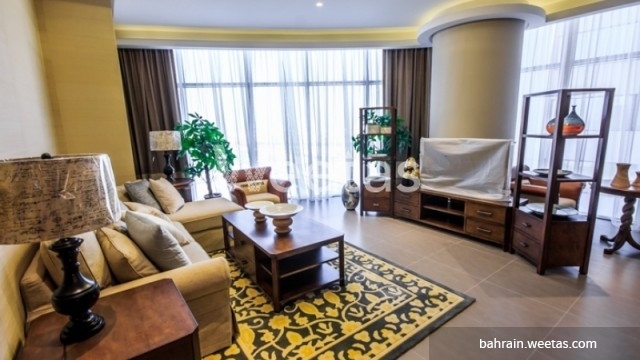 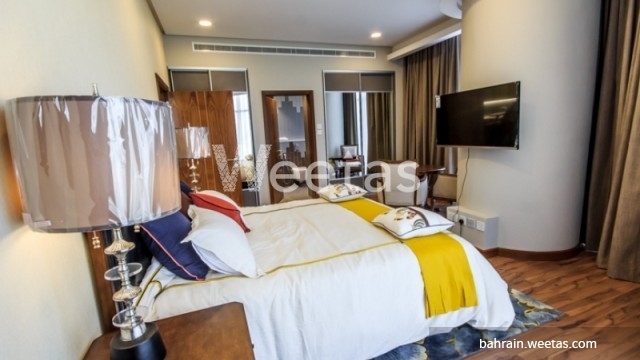 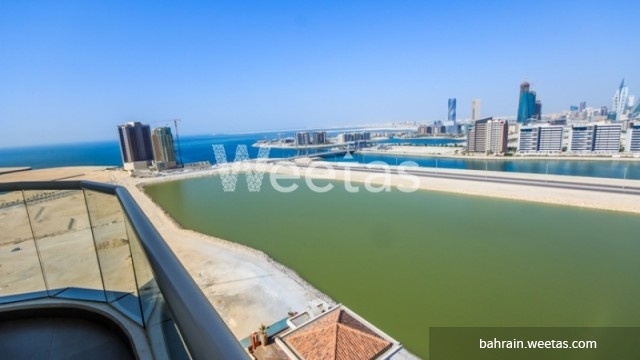 This apartment will definitely grant you a quality style of living in Bahrain since it's available with a wide set of amenities and it's totally furnished. 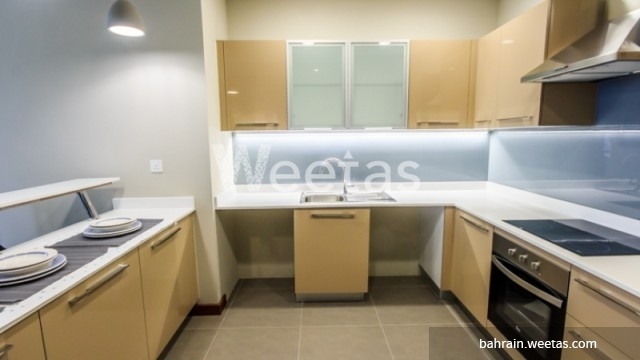 It consists of 1 bedroom, 2 bathrooms, 1 kitchen, and a balcony. 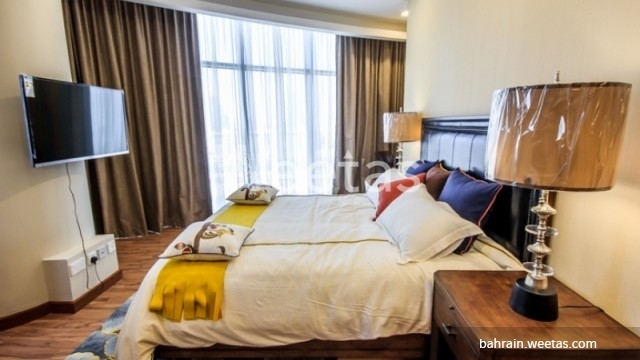 All rooms are equipped and furnished with the best house appliances. 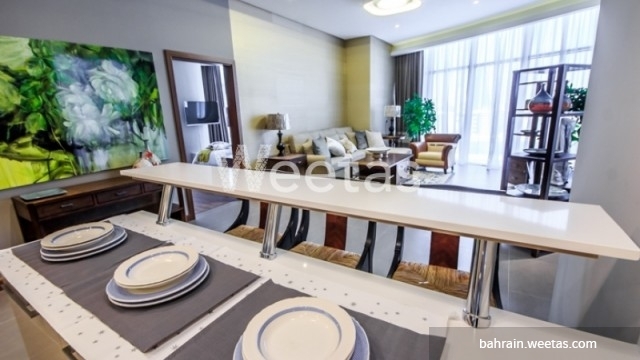 The price is BHD850 per month.